BMES is proud to be a leading supplier of medical equipment and accessories. We now have the new LI-ION Philips battery M4605A available for purchase. This medical battery is 10.8V, 6000 MAH and 65 WH. 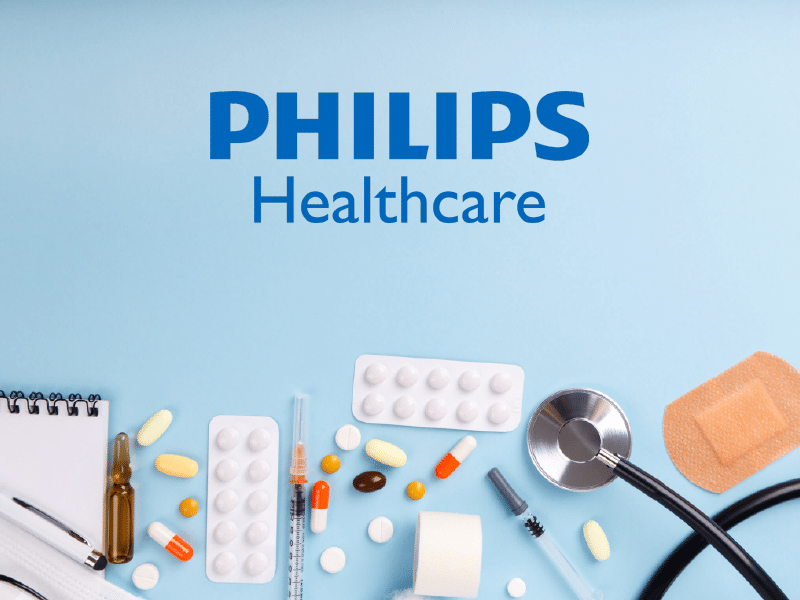 BMES proudly offers a no hassle estimate for repairing your current Philips equipment. If you are looking to purchase, rent, or are in need of technical support for your Philips equipment, complete our online form and a member of our Support team will contact you.